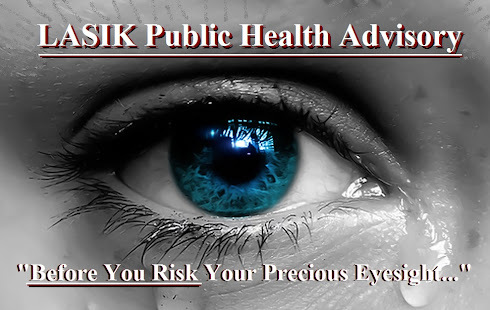 LASIK PUBLIC HEALTH ADVISORIES ISSUED: : Another Pro Athlete Finds His Life Turned UPSIDE DOWN FROM LASIK! Another Pro Athlete Finds His Life Turned UPSIDE DOWN FROM LASIK! ANOTHER PRO ATHELETE FINDS HIS LIFE TURNED UPSIDE DOWN FROM LASIK!! "An elective and irreversible eye reshaping dry eye inducing procedure that wasn't even needed in the first place!" "LASIK Vision Problems Send Pro Baseball Player Casper Wells to DL"
NEW YORK - History will reflect this was not the greatest of weeks for a man named Casper Wells. There could be an explanation, albeit a frightening one. "That is scary. He said oftentimes it was a blurred ball coming in. He didn't know if he was going to blink just right to make it clear." Wells is 1 for 23 with eight strikeouts and two walks since being acquired by the Phillies on Aug. 8. This is his fifth team of 2013 and the first trip to the disabled list in his career.